These days in December are going by quickly! The beer for day 4 is Option #2, which is an imperial milk stout brewed with coffee beans. 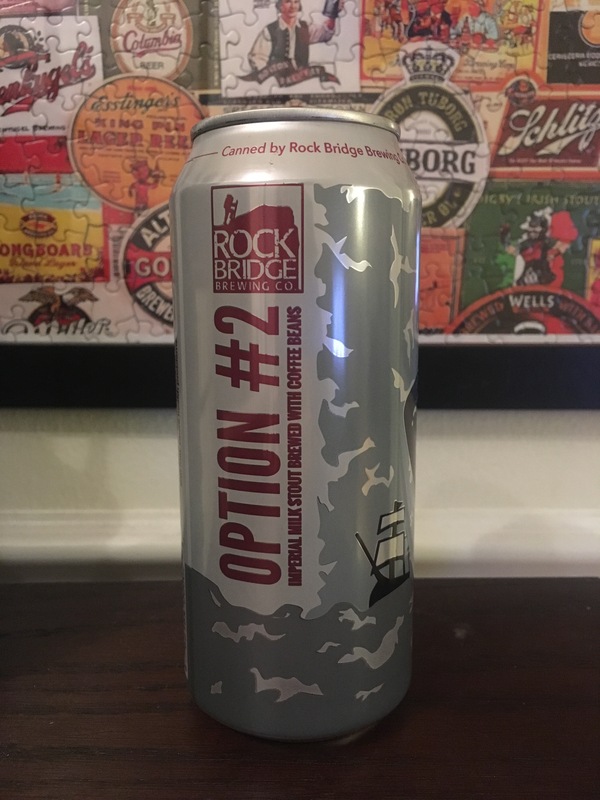 This is brewed by Rock Bridge Brewing Company in Columbia, Missouri. This is 9.2% and tastes very good chilled. This imperial stout has a smooth taste and you can definitely taste the coffee flavor. The aroma you smell as you open the beer is amazing as well. This will be a beer that I will definitely buy and share with others so they can taste the greatness. 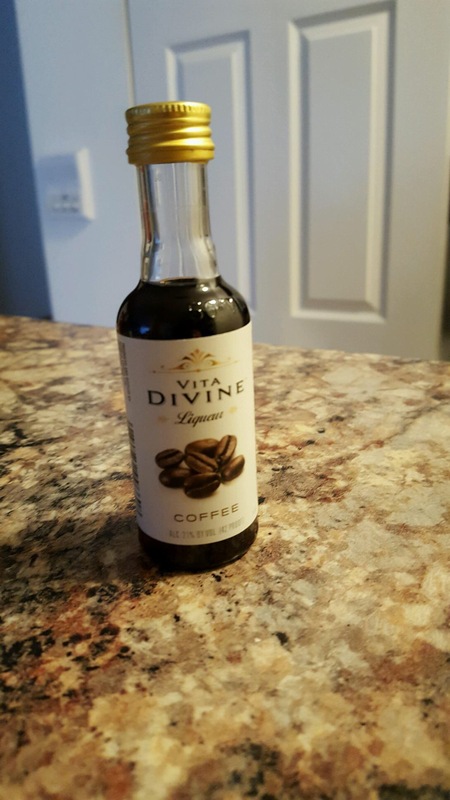 The shot of the day for my sister is coffee liquor. She stated that this tasted a lot better than the one that she had the other day that was mixed with rum. 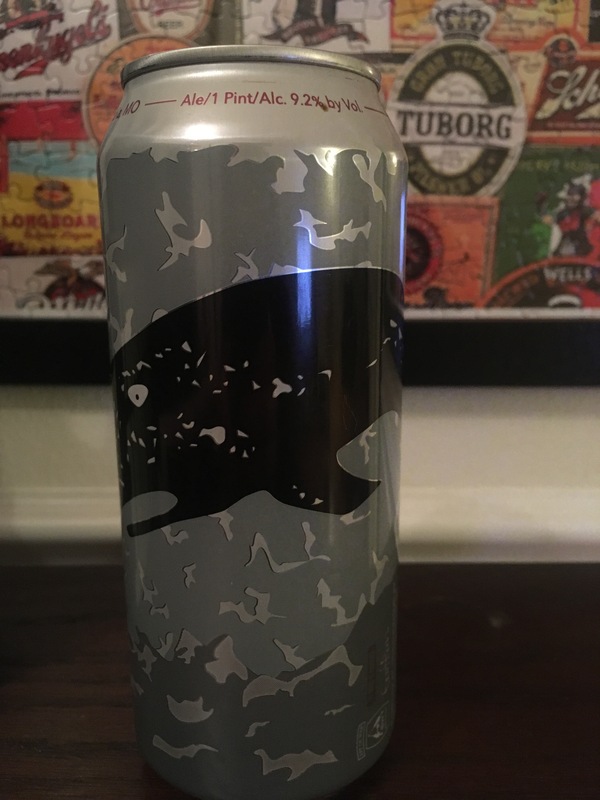 Previous Post Day 3 – Phantasmagoria Double IPA!